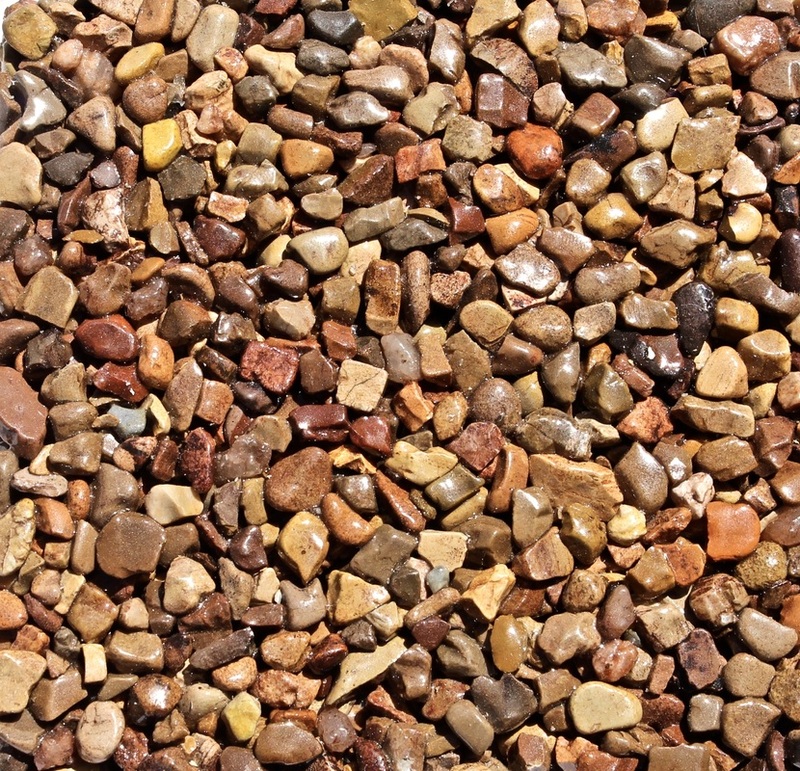 Epoxy Stone - Stone Bond Construction Inc.
Epoxy stone is a resurfacing material made up of small stones mixed with a clear epoxy. 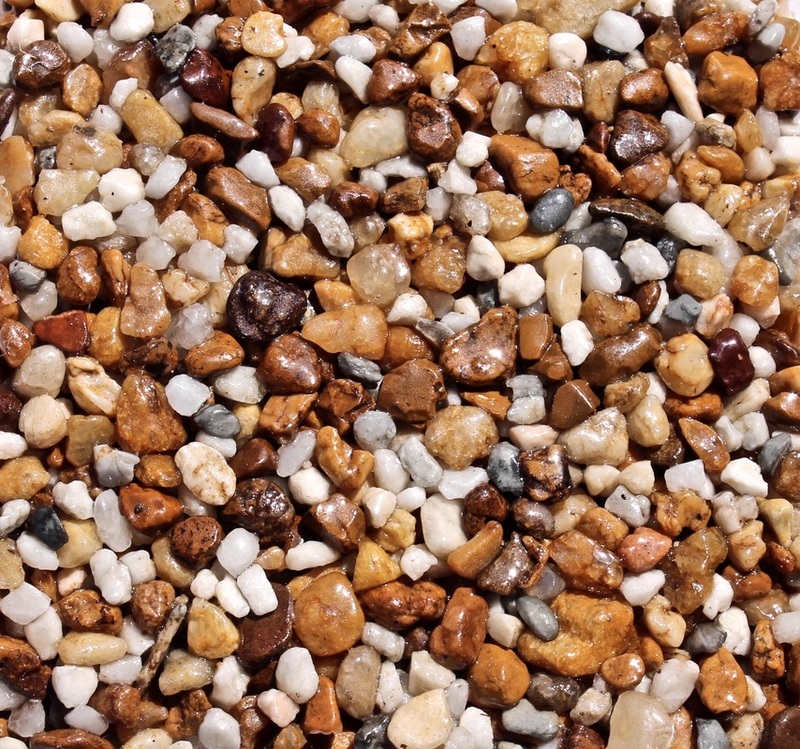 It creates a stunning surface suitable for all applications including porches, patio's, driveways, pool decks, walkway's, and even indoors. 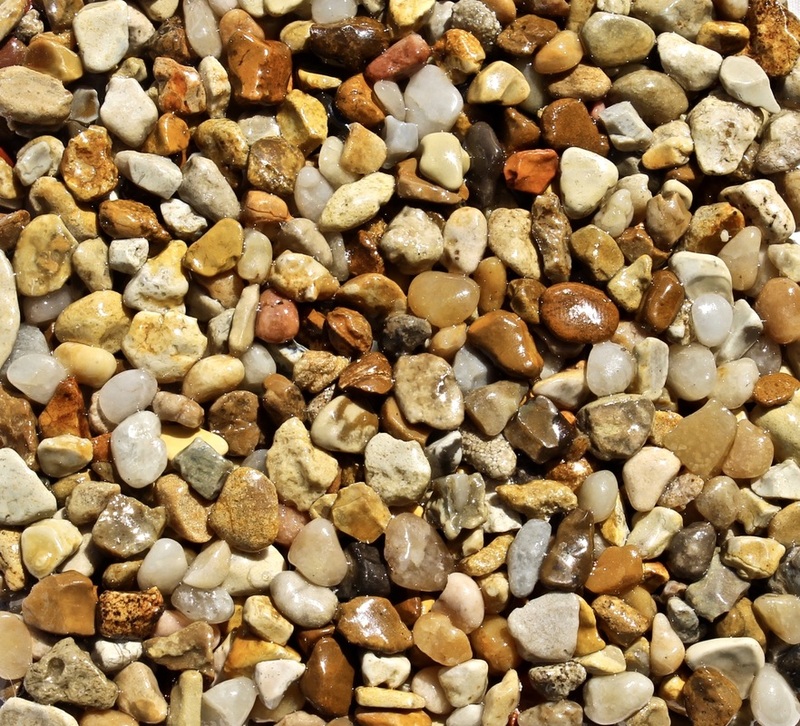 The all natural stone compliments a variety of surroundings and blends well in almost any environment. 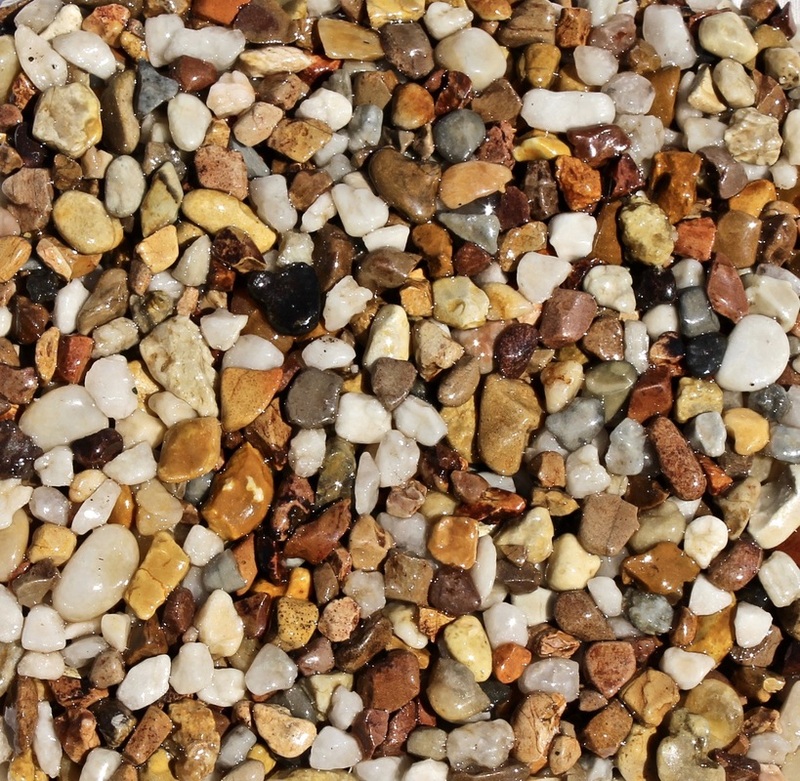 Epoxy stone decking is great for resurfacing old, cracked concrete and it is capable of leveling any concrete surface that has begun to sink over time. 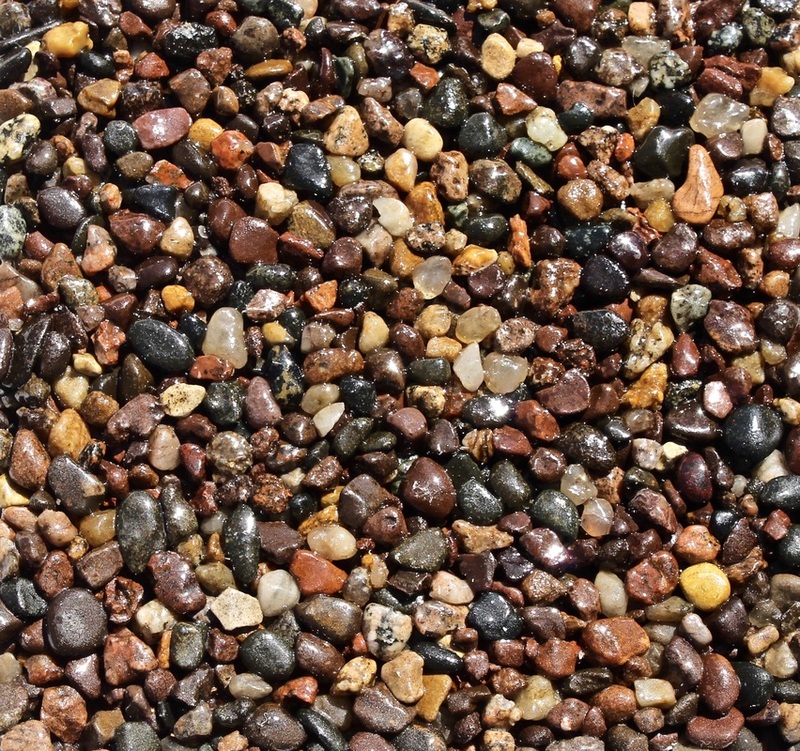 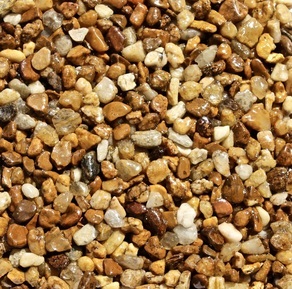 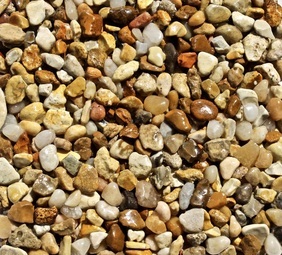 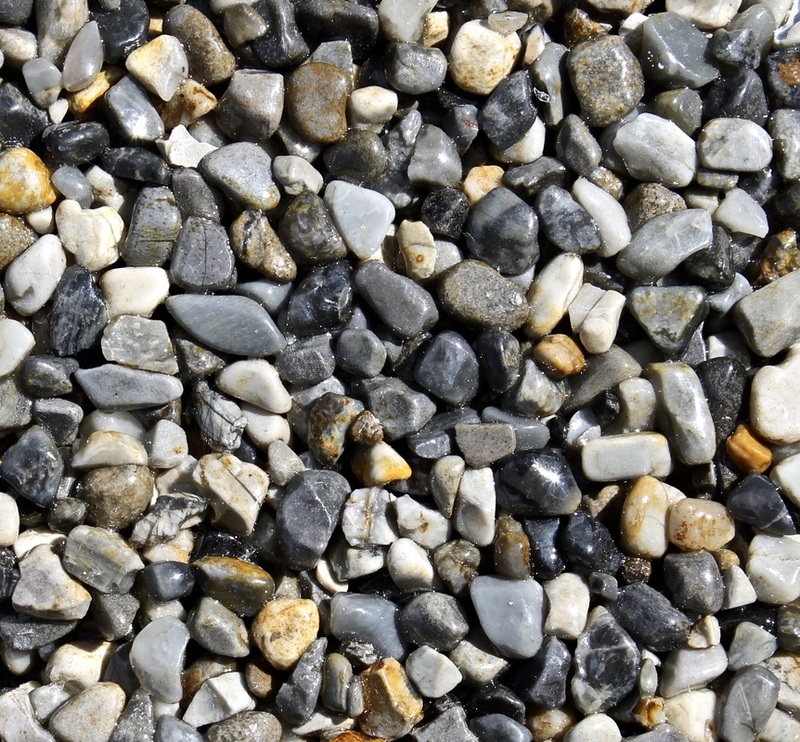 Epoxy stone is also a very economical alternative to new decking, brick pavers, and even tile. 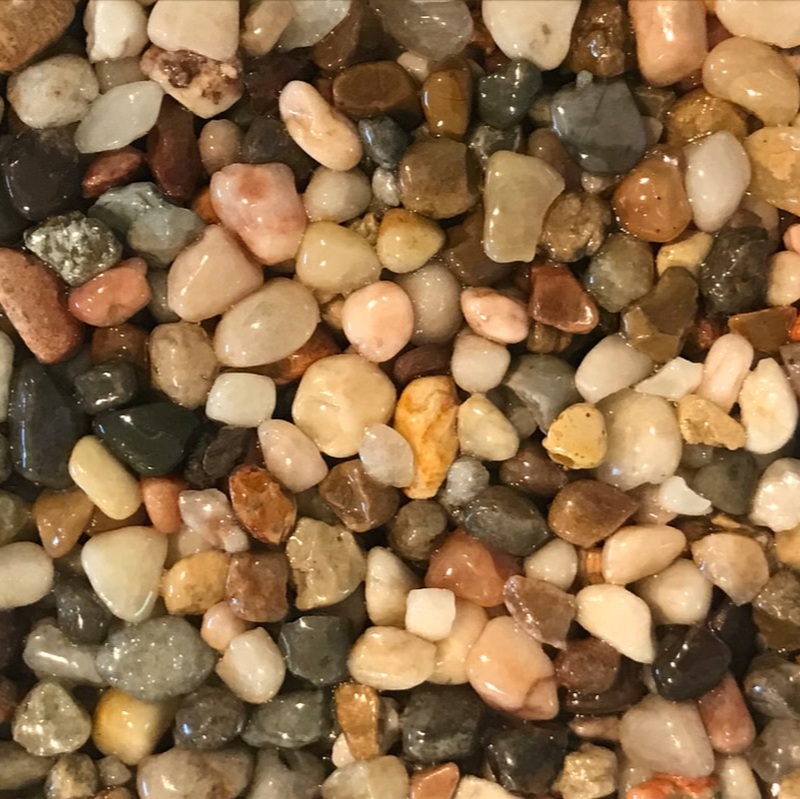 The all natural quartz stone can be cleaned with a variety of cleaners and can be cleaned with a power washer if necessary. 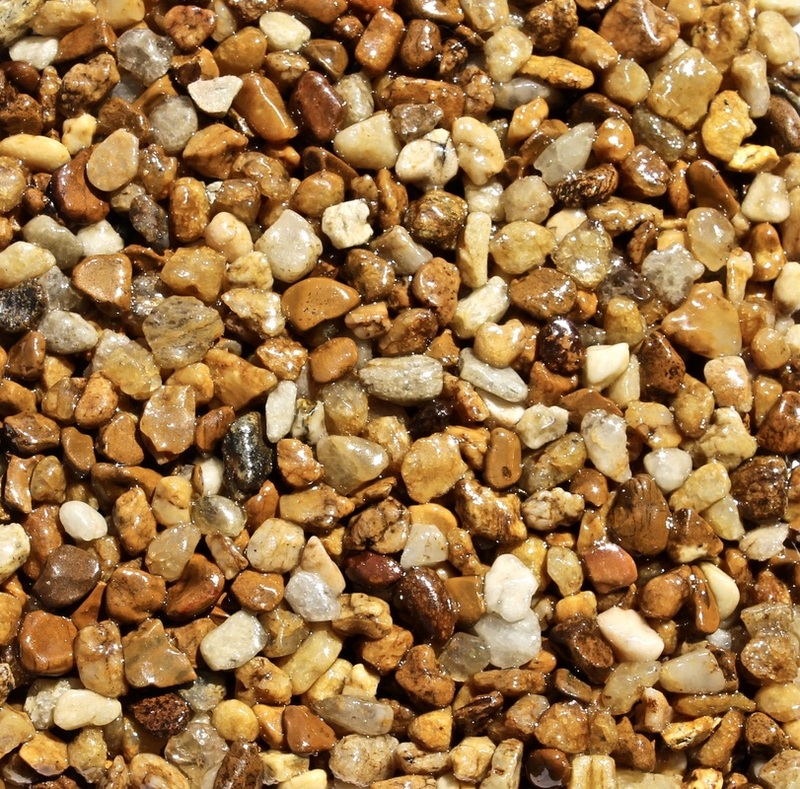 Maintenance is very minimal consisting of an epoxy sealer every 2-3 years.